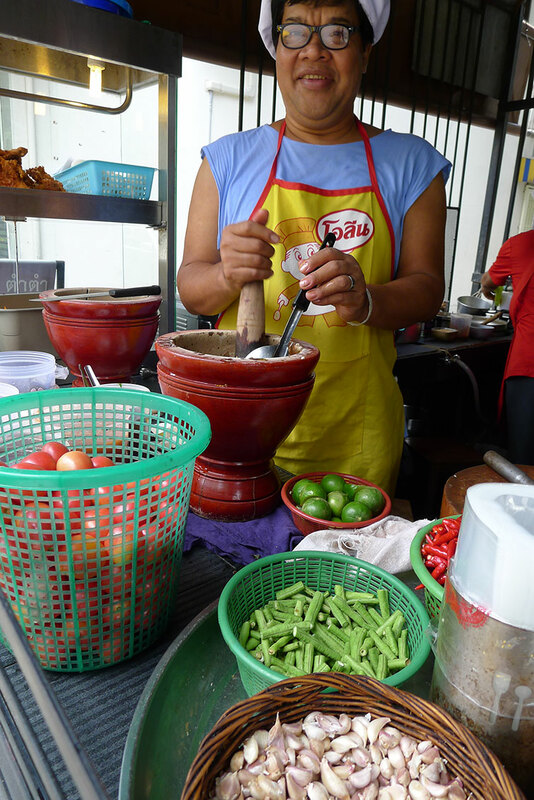 Thailand – home of tuk-tuks, pad thai, beautiful beaches and ladyboys. 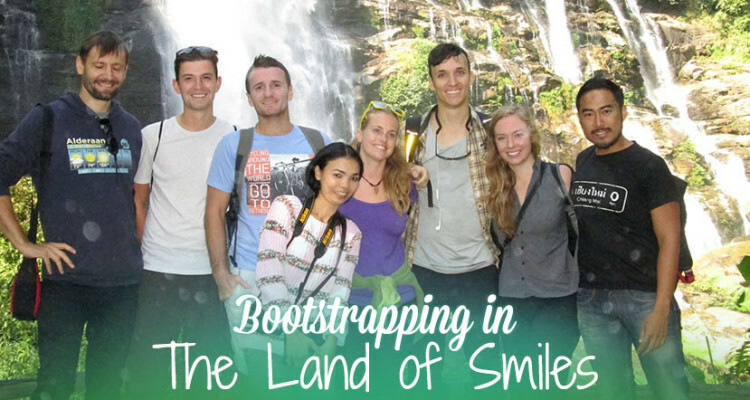 These things are what tourists know about – but the Land of Smiles is also regarded highly in the world of the local and expat entrepreneurs making a business for themselves. 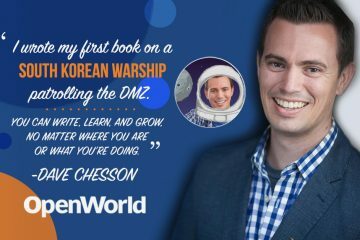 My name is Chris Backe, I am a digital nomad and author of over 20 books and itineraries, and blogger behind One Weird Globe. Having lived in Thailand for 2 years while working on “A Guidebook to Offbeat Thailand”, there is much insight I can share about this beautiful country – where to go, what to see, and where to network with startups and their founders in the hotspots such as Bangkok and Chiang Mai. While most Southeast Asia countries can be called fairly cheap, offering an extended runaway for bootstrapping entrepreneurs, Thailand offers the perfect blend of low cost of living, fast internet, good quality of life, and a wealth of networking opportunities. 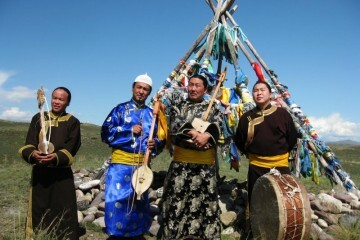 It’s also centrally located in Asia, offering a wealth of opportunities to explore the region. For the price of two coffees, get some space in a co-working environment with a desk, a high-speed internet connection, and the limitless mindset that comes from being around other entrepreneurs. If you’re new to co-working spaces, you’ll discover most of them have weekly and monthly rates, along with plenty of drinks (and sometimes food) around. The culture in each place is different every day, but anyone hanging around the common areas is most likely up for conversation. Just like at the gym, anyone with headphones is hanging a virtual ‘do-not-disturb’ sign on their back. Tourist visas are good for 60 days (if applied for in advance), or 30 days visa-free when you arrive with the option to extend. It’s quick and easy to get started in Thailand – furnished apartments can be found to fit most any budget, and there are plenty of food options to boot. In the blue corner, there is Bangkok. 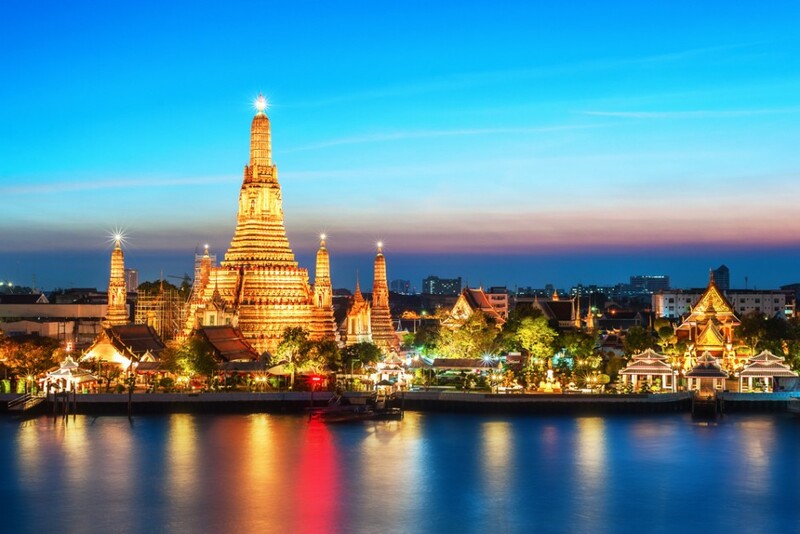 Bangkok is one of Asia’s hottest start-up scenes, and there are plenty of reasons why. Thailand is a cheap place to get an idea out there, and there’s a number of places to get your start-up, well, up. Forget about hunching over a laptop at a coffeeshop while hoping the free Wi-Fi works. A handful of places offer co-working spaces where the Wi-Fi is what you’re paying for, so it’s going to be fast and secure. Furthermore, there are Starbucks locations all over the city, making the coffee chain your best bet if you need fast and reliable wifi from anywhere in Bangkok. Wi-Fi at Starbucks in Thailand isn’t free, but you can buy an internet access card for 300THB ($10 USD), which is good for one month. Bangkok is also great for collaboration and networking. While there are plenty of places to work alone, finding a partner or being around other entrepreneurs is the prime reason to be in Bangkok. It’s also got a rich nightlife with some of the best rooftop bars in the world, a wealth of shopping and dining options, and convenient transportation options anywhere in the city. 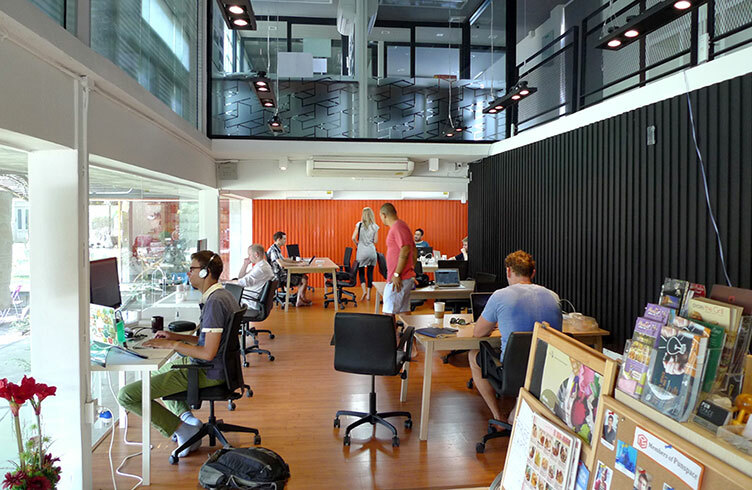 With at least ten places around, Bangkok is slowly turning into a haven for co-working spaces. 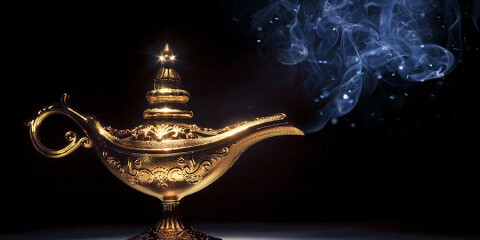 Start with these as they’ve been around the longest and are the most highly regarded. 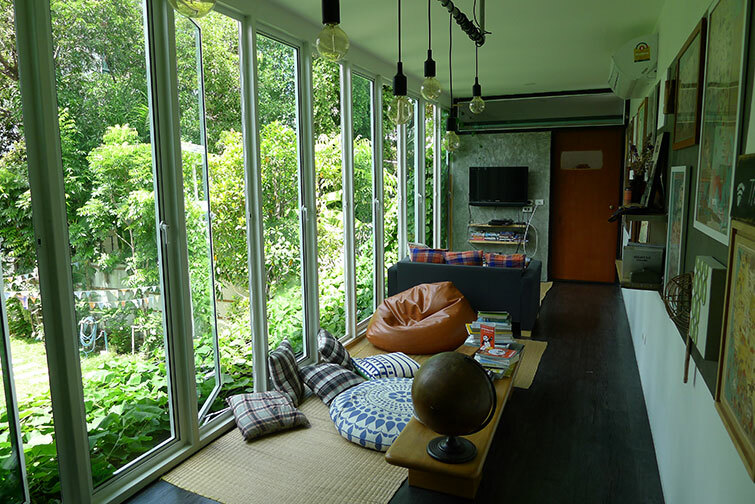 Hubba Thailand – take a large house and convert it into a common area-like space for people to hang out. The second floor is where a lot of work gets done, while the first floor is great for the social and networking events. 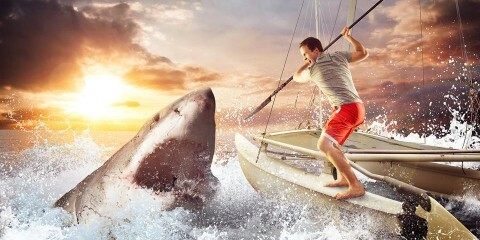 Hubba’s discount for longer commitments gets to be as much as 63% off the day rate. 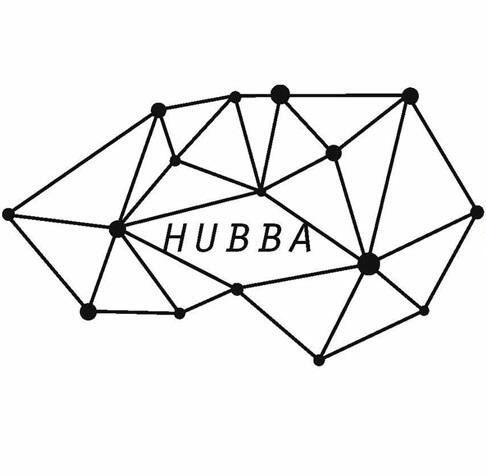 In a scene that measures existence in months, Hubba is the granddaddy of the startup scene. A fridge offers up a small selection of sodas and beer, with a box on the top allowing the honor system to work. 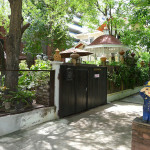 Directions: 19 Soi Ekkamai 4, Sukumvit 63 Rd. (GPS: 13.725253,100.587644) – Ekkamai BTS. exit 1. Head up Ekkamai (Sukhumvit soi 63), then turn right down soi 4. When you get to the 1st four-way intersection, look left for the building and entrance. Open 9am-10pm. Call them at 02-714-3388 if you get turned around. 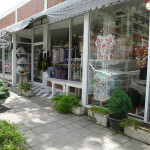 Online: hubbathailand.com, and is on Facebook at http://www.facebook.com/hubbathailand. Directions: 139 Pan Road, AKA the Sethiwan Tower (GPS: 13.721295,100.524347) – Surasak BTS, exit 3. Make a U-turn, then walk a couple hundred meters and turn left on Pan road. Look for Launchpad on the right just past the embassy of Myanmar. Open 9:30am-8pm on weekdays, though they’re open for special events as late as 10pm. Call them at 02-266-6222. 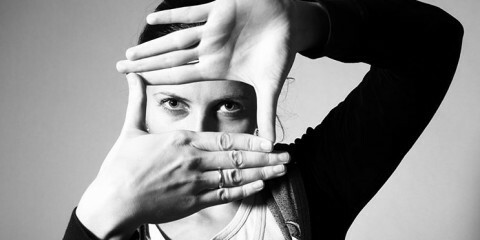 Online: launchpad.co.th, and on Facebook at facebook.com/launchpadhq. Bangkok is a massive metropolis with scant access to nature, so if based here for the long-term, you’ll want to get out of the city once every week or two to explore the rest of Thailand. Bangkok’s main advantage is its central location in Thailand. Beach destinations such as Pattaya and Hua Hin are just a couple of hours away, or you can head to mountains and waterfalls a couple of hours in the other direction – a perfect weekend getaway. Flights within Thailand and to other major cities such as Kuala Lumpur and Ho Chi Minh City are dirt-cheap too. 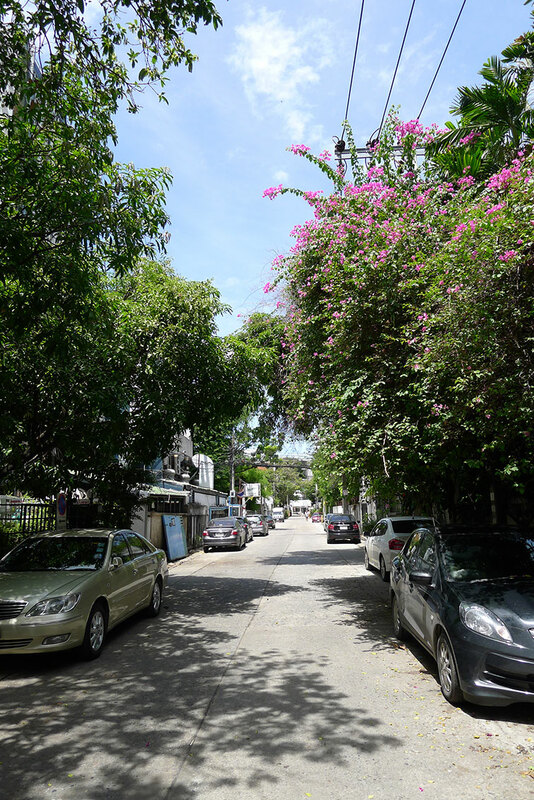 If staying in the Sukhumvit area, be sure to check out these two parks. Both are easily accessible by the BTS Skytrain – Benjakiti via the Asoke station, while Benchasiri is just a short walk from BTS Phrom Phong. Both parks have a large lake and plenty of area for recreation. 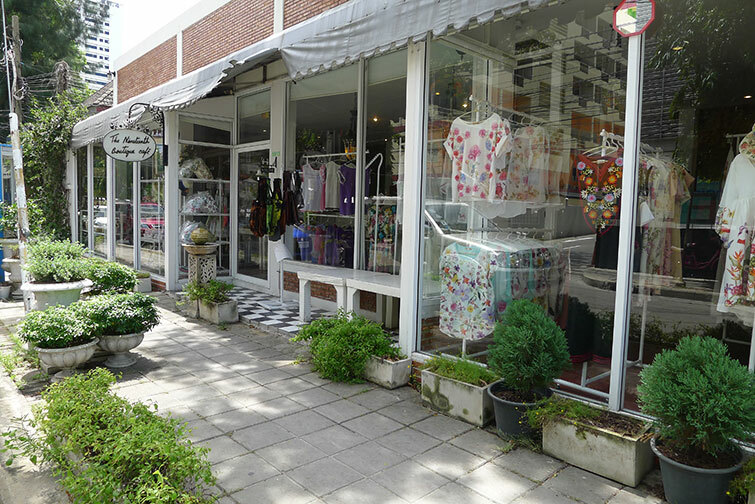 You’ll find joggers, basketballers, some exercise equipment, and more. Perfect place to unwind after a long day of grinding on the biz. If Silom is Bangkok’s Manhattan, and Sukhumvit is Brooklyn, then Lumphini Park is Bangkok’s Central Park in the middle of it all. 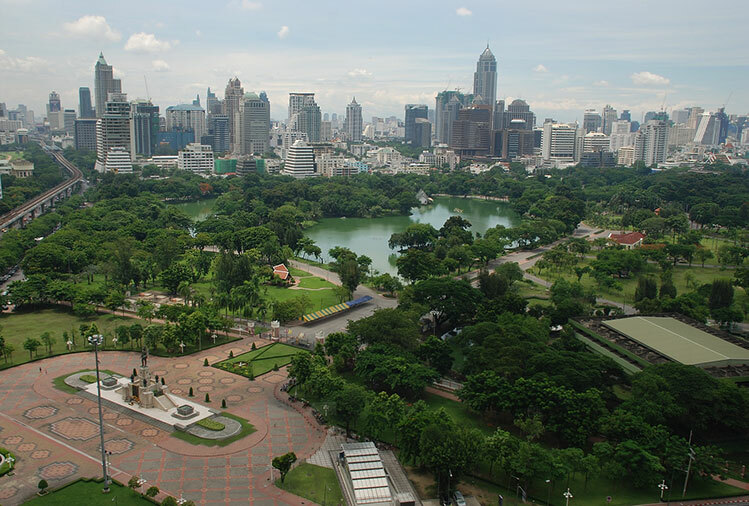 Lumphini Park is huge, and comes with a lake, stages, hawkers selling street food, and much more. In the evenings the park comes alive with public activities, with everything from Tai Chi to mass organized dance to some form of Muay Thai dancing. 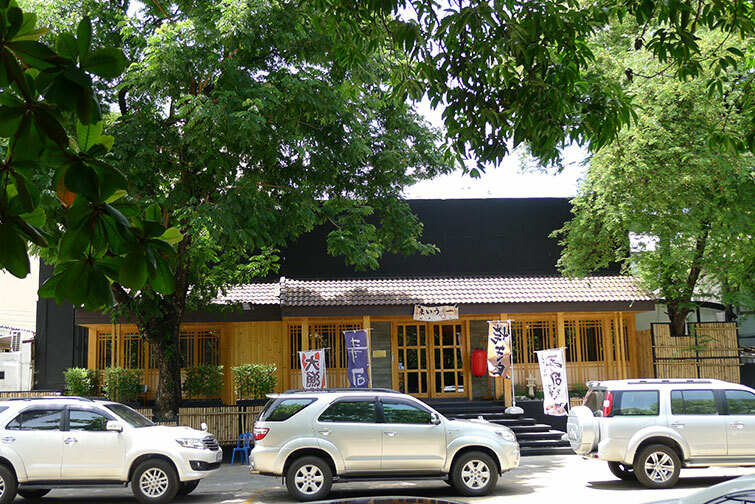 Easily accessible by the BTS, simply exit Sala Daeng station and follow the sky bridge to the park entrance. 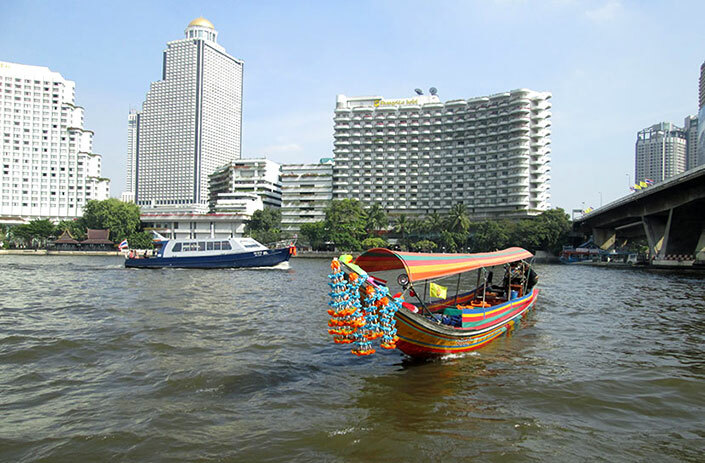 The Chao Phraya River is an integral part of Bangkokian society and culture and remains so to this day. Exit the Saphan Taksin station and descend to the docks bel0w. Grab a free ferry to the waterfront attraction of Asiatique, or head the other way to the Yodpiman waterfront, Grand Palace, Wat Arun, or Khao San. Across the river from Saphan Taksin station is the small but lively King Taksin park, where you’ll find a free gym stocked with weights, a Muay Thai ring with punching bag, and pickup games of soccer, basketball, and more. Most visitors to Thailand’s capital flock to Khao San, Silom, or somewhere close to Sukhumvit road. These areas have many services catering to tourists, but it can be a bit overwhelming; Sukhumvit is awash in bespoke suit shops, for instance. These areas are fun but they can be a bit hectic. 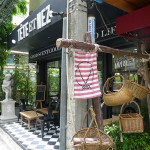 Also – one major drawback that I’ve experienced living in Bangkok is the lack of a cafe culture compared to Chiang Mai. It is exceedingly difficult to find a coffee shop where you grab a drink, find fast free wifi, pull out your laptop, and sit down to work. On a recent Sunday afternoon my girlfriend and I spent about 2 hours trying to find a nice little cafe with wifi where we could do some work on our laptops. With that said, I was pleasantly surprised when I visited the Ari district in Bangkok. 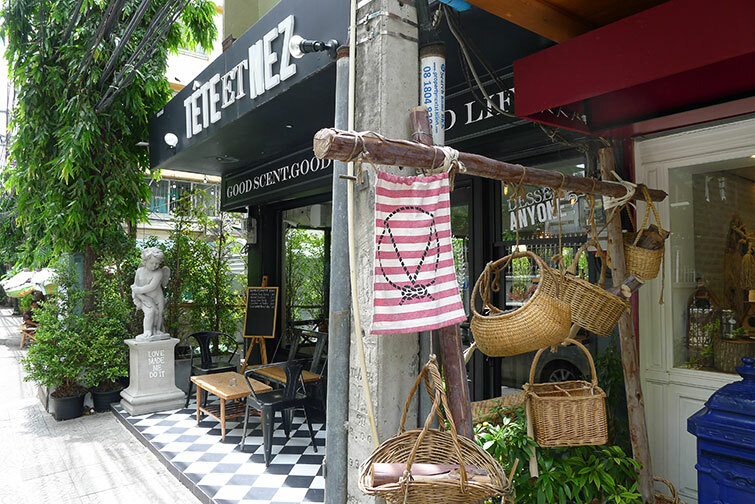 The neighborhood, located two stops on the BTS from Mo Chit on the Sukhumvit line, has a reputation as one of Bangkok’s trendiest areas and has an evolving art, fashion, design, and hipster scene. In its side streets you’ll find a smattering of charming cafes and restaurants serving up some of Bangkok’s finest coffee, beer, and culinary delights. We recently spent 3 nights as guests at The Yard Hostel in Ari, a quaint and pleasant boutique hostel run by two friendly Thai women, Som-Yai (“Big Som”) and Som-Lek (“Small Som”). The hostel, like the neighborhood, features a hip design and hosts a welcoming garden area to chill out and relax, as well as a cozy common area overlooking the garden – perfect place to plop down on the bean bag and pull out the laptop. The stay was (4 days, 3 nights) was very pleasant overall and I’d definitely recommend staying here in Bangkok. The hostel is cozy and the neighborhood quiet – a nice break from the general madness of this enormous metropolis. At the same time, it’s very close to the BTS and both airports are easily accessible (Don Mueng via Mo Chit station, Suvarnhabumi via Phaya Thai / rail link), as well as the bus terminal. In the red corner, is Chiang Mai. Chiang Mai has received plenty of press as a haven of digital nomads over the past couple of years. The city has adjusted, naturally – more than a few co-working spaces have opened within city limits, and many a nomad has flocked to the beautiful city to play it cheap while cranking out their MVP. If you’d rather work out of a coffee shop, there are plenty of those around as the city gentrifies. Chiang Mai is great for going it alone. While there are the occasional networking opportunities, you’ll probably discover you’ll be surrounded by solo entrepreneurs that explain their business ideas more often than established business owners. Whichever city you choose, you’ll be surrounded by entrepreneurs – and the sky’s the limit. 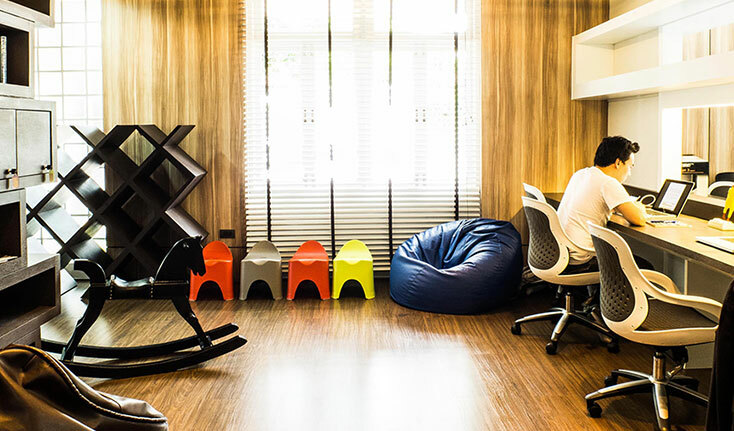 PunSpace – the first place in Chiang Mai offering desk space on a daily or monthly basis. As with most other places, the best benefits are saved for the longer-term workers – here, the vast majority of them start at the monthly level. It’s a mere 2 minutes from the Nimmanhaemin area. 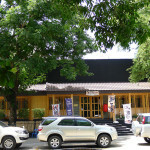 Directions: 14 Sirimangkalajarn Lane 11 Muang, Chiang Mai (GPS: 18.793601,98.972329). Open 9am-6pm for guests and non-members from Monday to Saturday – members have access to their offices 24/7. CAMP (Creative and Meeting Place) – located on the 5th floor of the Maya mall, everything you need is within air-conditioned bliss. Make a purchase of coffee or tea for free wi-fi, but there’s no daily charges to use the space. Plenty of different seating options in case a stool and desk isn’t your thing. Browse the rest of the mall to pick up lunch, catch the latest movie, do some market research, or consider a new set of headphones. 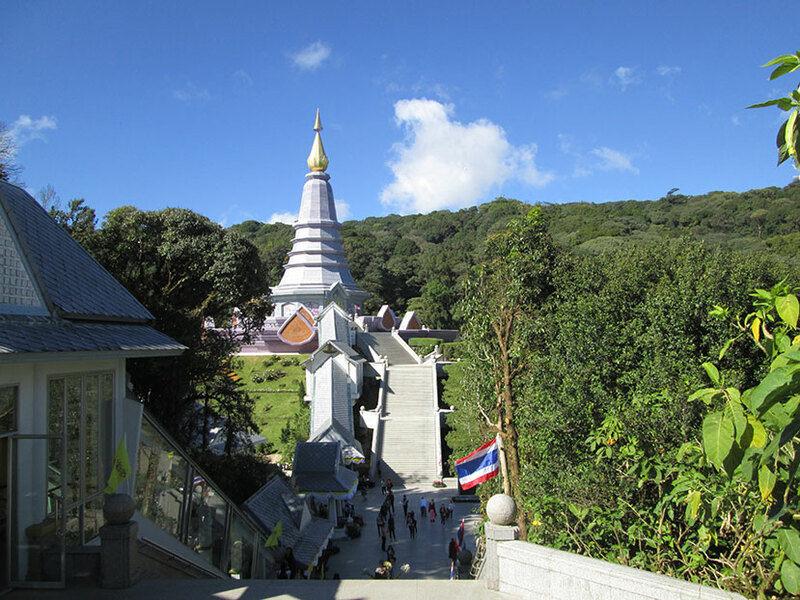 Check out the wonderful view of Doi Suthep, the popular tourist destination nearby. Directions: intersection of Huay Kaew and Nimmanhaemind road, Chiang Mai (GPS: 18.802671, 98.967286). Open 24/7 (though best visited during mall hours). From Chiang Mai’s Old Town Square, head northwest on Huay Kaew from the northwest corner. It’s about a 1.5km walk or songthaew ride. 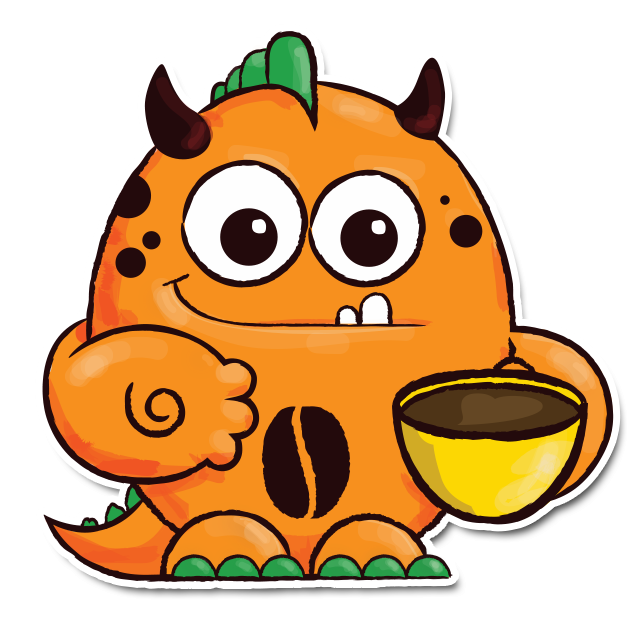 Coffee Monster – With a space that resembles more of a college dorm common area than coffee shop, Coffee monster is an eclectic and plush space with premium grade coffee, cakes, salads, sandwiches, wraps and other snacks with couches, chairs, desks, and tables to work, relax, and study. There is also a garden, free table tennis and pool table for customers use. Directions: Head past the Nimmanheiman area towards Doi Suthep, just before the road starts upward to Chiang Mai University. Turn on to the big 121 highway, and continue on for a while until you see Coffee Monster on the left. 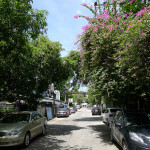 The location is next to B2 Hotel on the canal road (next to Nong Fluke restaurant, close to the new convention center). 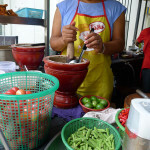 Also, be sure to check out the huge and very active Chiang Mai Digital Nomads group on Facebook. Chiang Mai is very relaxed, and pretty much anywhere in the city can be reached via bicycle or motorbike. Still, there are times when you want to get out of the city and see more of the country side. 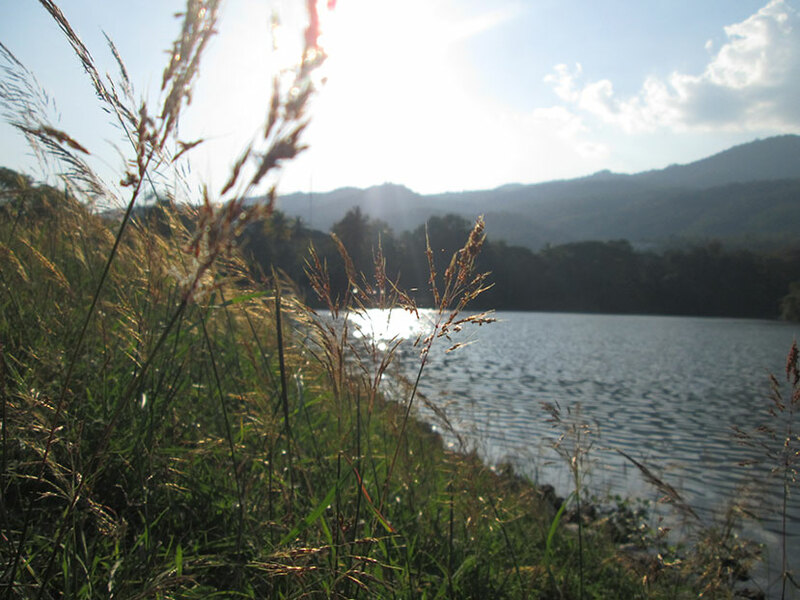 Make your way to Chiang Mai University (CMU) and you’ll discover the lovely Angkaew Lake park on the fringe of Doi Suthep Park, where the locals go to unwind. There’s a cafe where you can sit and enjoy an ice cold Thai Tea and take in views of the lake, or walk your way around the path and mix in with the students. CMU has a few other places worth checking out, such as the stadium, and a modern two-story library. About two hours outside of the city in the direction of the Burmese border sits Chiang Mai’s signature destination, the enormous and awe-inspiring Doi Inthanon National Park. 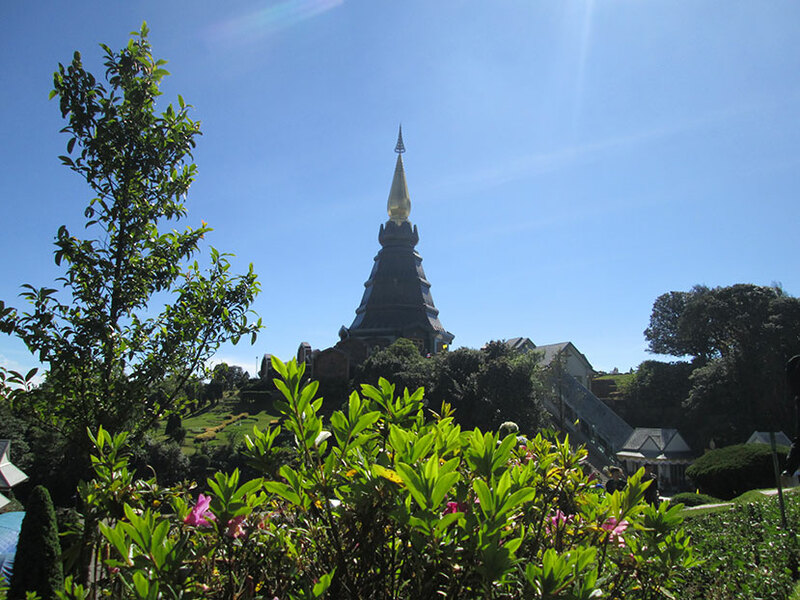 Perched atop the highest point in Thailand is the king’s pagoda and the queen’s pagoda, set against what is arguably the most stunning scenic backdrop in all of Northern Thailand. The entire park is huge, with forests, waterfalls, and trails, and a haven for nature lovers. 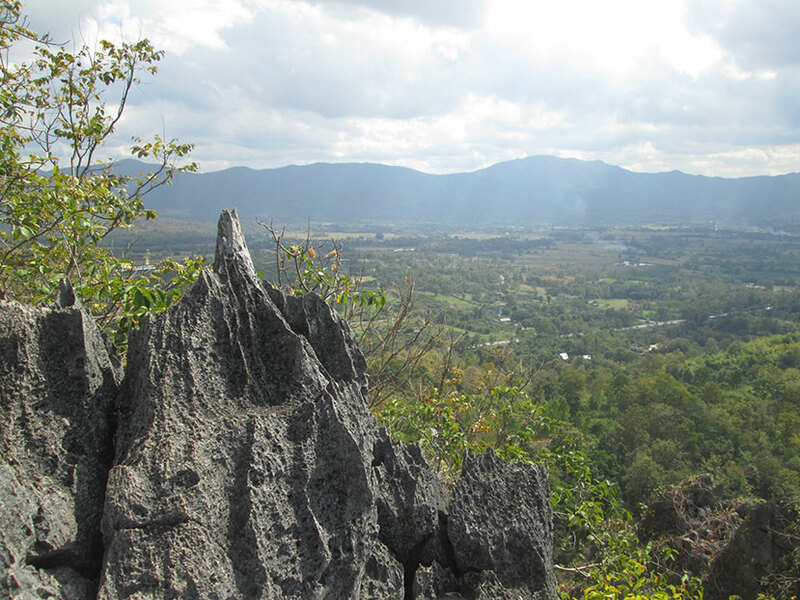 Crazy Horse Buttress is the premiere destination for rock climbing in the Chiang Mai area. Jagged crags provide an endless array of routes set against a backdrop of farmland, temples, open air and gentle rolling hills. Chiang Mai is a university town, which is part of the reason why the city is so shockingly cheap. For the most part, your choices of accommodation vary between four neighborhoods: the Old City (bounded by the city’s stone walls and moat), the Nimmanheimen area (hipster area, popular with digital nomads), the Santitham area, and the neighborhood around the night market (east of the moat). In terms of guesthouses, hostels, and hotels, there are hundreds of options in Chiang Mai ranging from dingy dorm room for 100 baht (though getting more difficult to find these days) to luxury 5-star resort. Personally, I like to stay in the Old City, where I can rent a bicycle for next to nothing and cycle my way around town. The traffic within the Old City is also very light compared to other areas, which makes it easier to cycle around. 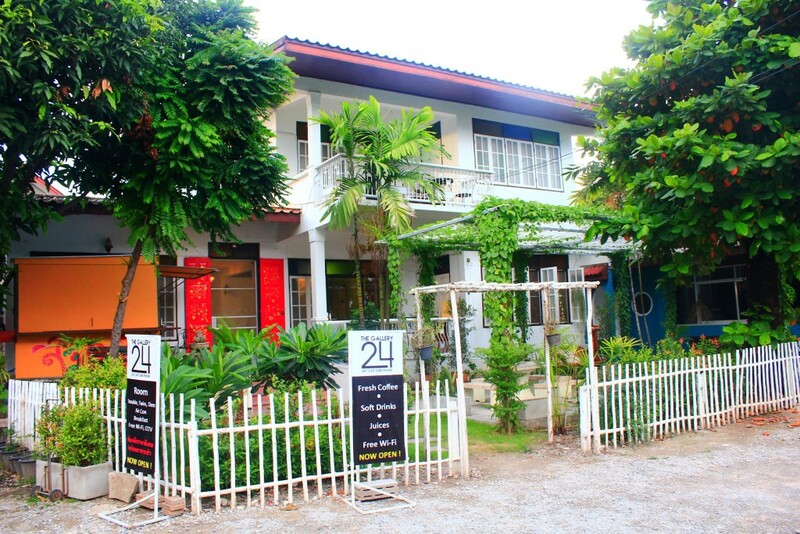 During my last trip to CM, I stayed at The Gallery 24 guesthouse for a month and loved it. 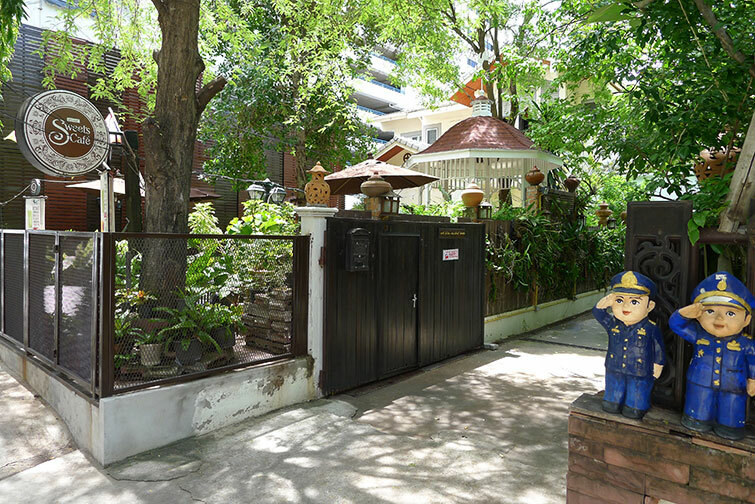 A small and charming guesthouse with a lovely cafe and garden, gracious hosts, and a central location, it was a perfect place to unwind and come home to. As mentioned before, you’ll want to stay up-to-date on what’s going on in the startup scene – this scene seems to change by the millisecond. New places open, old places close, and groups come and go as the founders start other projects or move away. 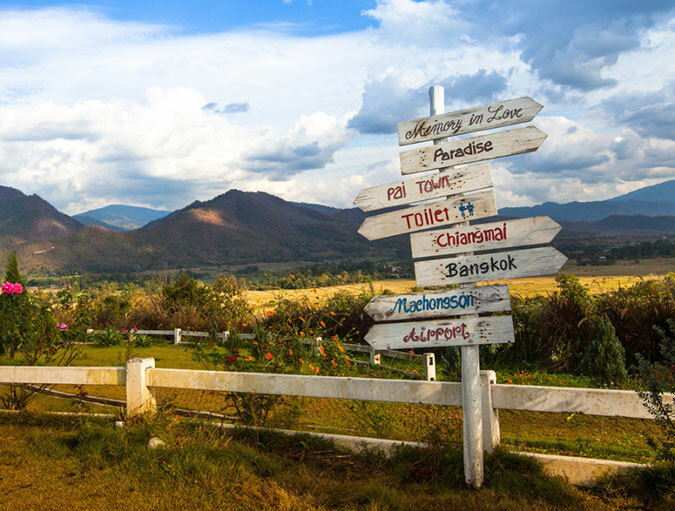 Merge Space in Pai – being further north than Chiang Mai and a rural town seems a weird place to start an incubation center, but it’s a reminder that you don’t need a big city to start a business. It’s tiny, however – only about 10 people can use the space at any given time. A cafe next door provides your caffeine fix, and comes with a beautiful garden to boot. Directions: 627 Moo 8, Amphoe Pai, Mae Hong Son, Thailand 58130 (GPS: 19.355164, 98.438739). You can follow the signs to Fruit Factory. They also claim 24/7 access for monthly members – daily payers have to be happy with normal business hours (10am-5pm). Koh Space on Ko Phangan – think you can get things done on a beautiful island? It’s time to find out. Head to Phangan island in Southern Thailand and get to work – it’s closed on Sundays, giving you at least one legitimate excuse a week to check out the water – you’re less than 100 meters from it, after all. Directions: 136/1 Moo 1 Ban Thai, Koh Phangan, Surat Thani 84280 (GPS:9.699680, 100.021819). From where the ferry drops you off, rent a scooter for a 4.5km trip or take a tuk-tuk. Since the place is still pretty new, the Phangan Orchid Resort makes a better landmark – as you get close, they’ll fork left to reach the resort – backtrack and take the right fork to reach it. Call +66 088-064-6303 if you can’t find them. 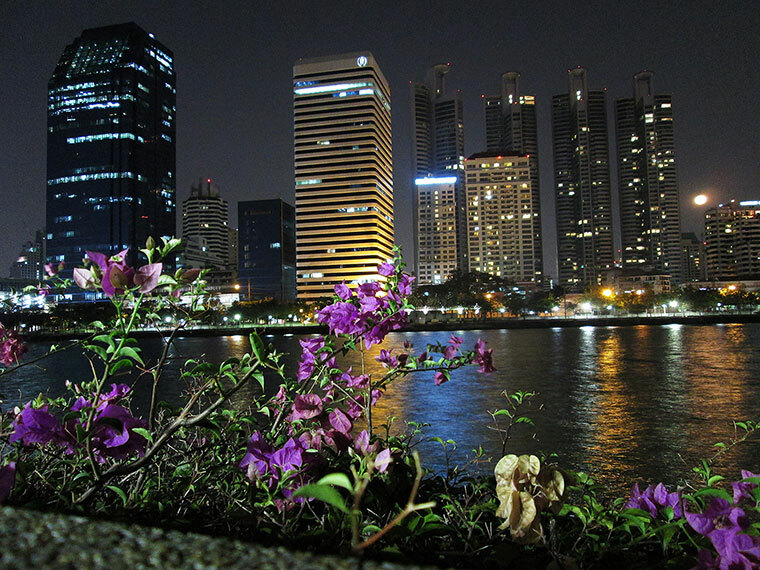 BangkokStartup.com aims to keep their proverbial finger on the scene’s pulse. Their online calendar is the most complete one I’ve seen so far and aims to promote the events worth checking out. If there’s a new meet-up type group or a new place to work, this place has it covered. There’s also TechinAsia.com – it’s not only about Bangkok or Thailand, but there’s plenty to read about new startups and new ideas throughout Asia. 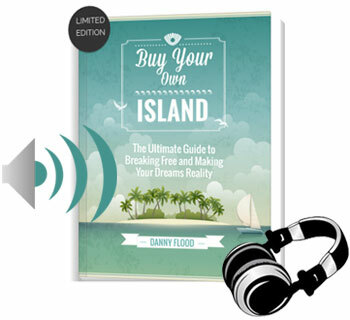 Shameless self-promotional plug – two of my latest books: An Introduction to Thailand and A Guidebook to Offbeat Thailand. 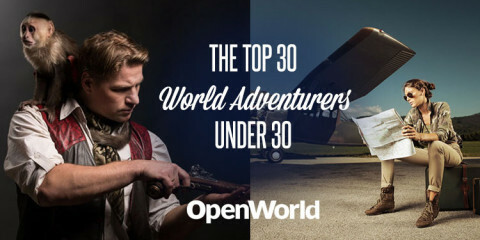 The former is written towards people that want the Cliffs Notes on Thailand, while the latter is for adventurers who are ready to travel when they’re not working! Whether you’re bootstrapping a start-up or simply seeking a change of pace, Thailand is a great option for your start-up. 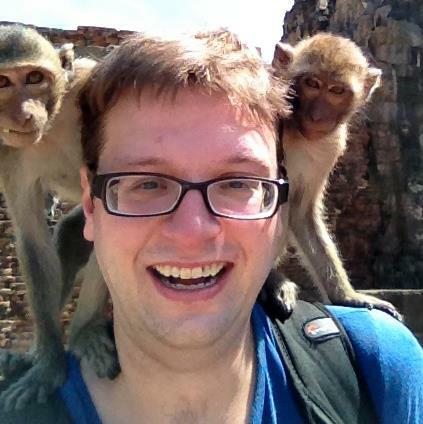 Chris Backe is an entrepreneur, author, and travel writer at oneweirdglobe.com. He lived in Thailand for two years, South Korea for five, and is traveling through Europe in spring 2015 with his wife, Laura.